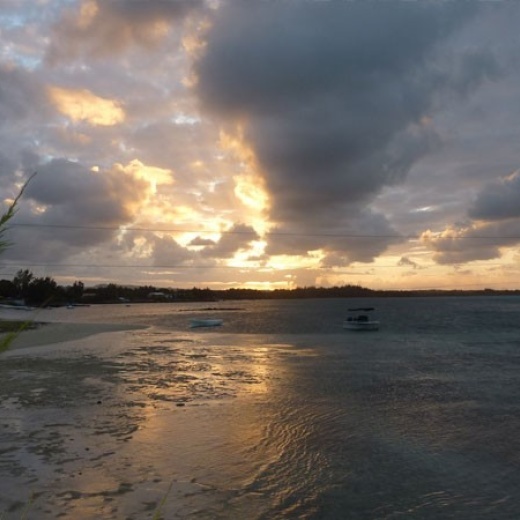 L’Ilot is your perfect island getaway destination and a true Mauritius holiday experience. The luxury of renting your own luxury villa in Mauritius on a private island is quite something. More like a dream come true. 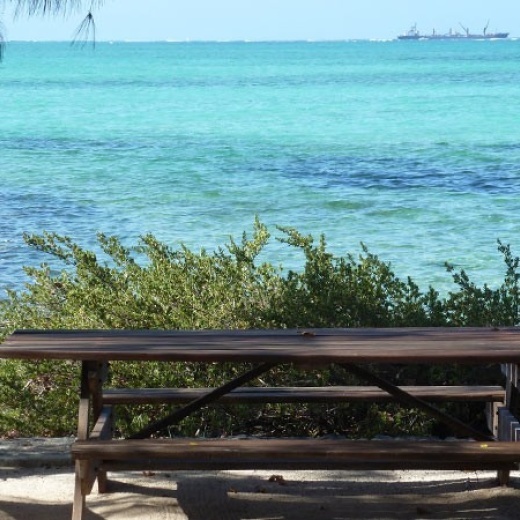 Nestled in the middle of a vast turquoise lagoon with a 360 view of the ocean. 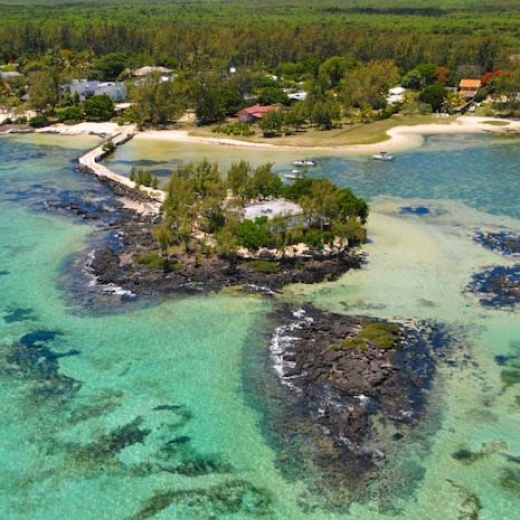 L’Ilot is surrounded by a private beach with volcanic rocks protecting your very own luxury villa in Mauritius. This amazing private island and modern luxury villa is all yours for a week stay or an entire month. The light is magical on this turquoise lagoon and low tides are spectacular - a rare phenomena in Mauritius, exposing vast sand banks. 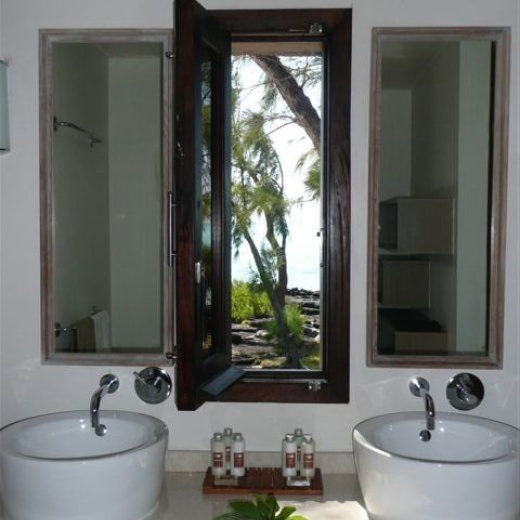 L'Ilot, although an integral part of Mauritius, offers a retreat if desired. With a 360° panorama the scenary is transformed all the time. Depending on the wind, the light, the ocean swell, l'Ilot shimmers et changes constantly, upwind or downwind, hot or cooled by sea breezes.